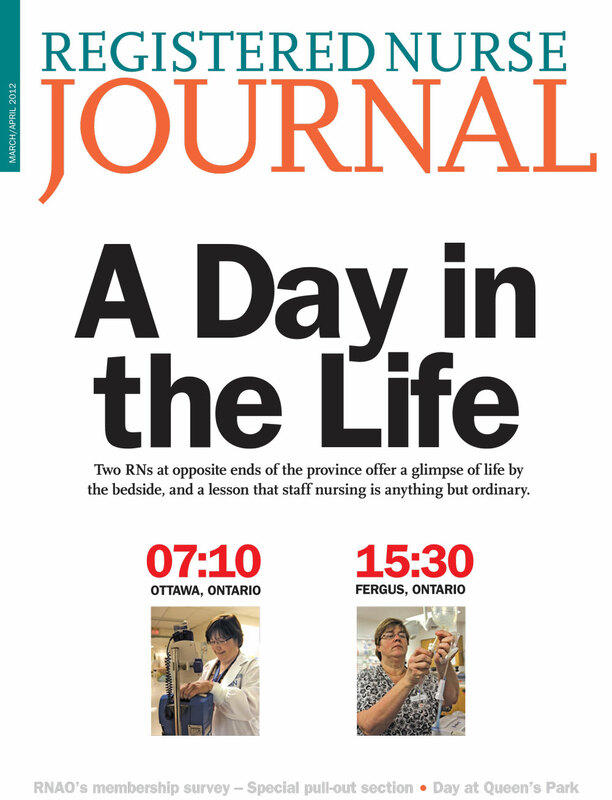 The RN Journal is the association's magazine as an exclusive benefit of membership. It provides comprehensive accounts of news, trends and developments in nursing in Ontario, and a forum for exchanging information on effective nursing practises. It is published and distributed six times a year to keep you current.